There is something enticing about fragrances, it captures and invigorates the senses like no other. A good fragrance is its own masterpiece. A unique fragrance often becomes a signature of a brand or a product. Fine Fragrances Pvt Ltd and Fine Aromatics and Herbal Extracts Ltd aim to improve the function and marketability of FMCG, home care and personal care products which enhance Human Lifestyle by sourcing, manufacturing, and delivering high quality perfumery and flavor ingredients and blends. 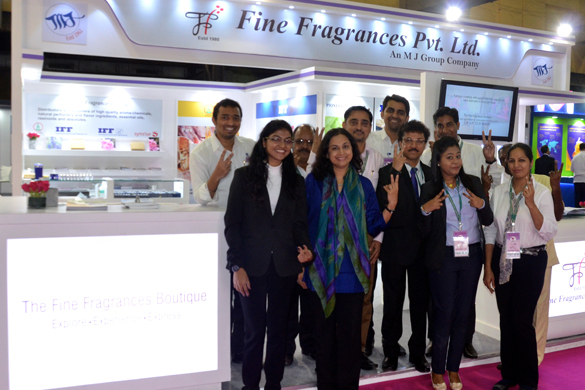 Fine Fragrances Pvt Ltd (FFPL) Headquartered in Mumbai, Fine Fragrances Private Limited (FFPL) came into existence in the 1978 when International Flavours and Fragrances Inc. (IFF) collaborated with the MJ Group of Companies to blend fragrances for leading FMCG brands in India. Our journey in the Flavors & Fragrances industry has now spanned over three decades. Since the last 17 years, FFPL has been committed to promoting key as well as unique aroma molecules that help businesses differentiate their brands. By consistently supplying quality ingredients at fair prices to large, mid-sized and small businesses pan India for nearly two decades, we have built a loyal clientele of over 500 active customers who depend us for their raw material requirements. Fine Aromatics and Herbal Extracts (FAHE) is subsidiary of FFPL which focuses on manufacturing natural ingredients. Our FAHE plant is located in Umbergoan on a separate plot from FFPL. FAHE is exclusively devoted for manufacturing of pure and natural absolutes, resinoids and essential oils for perfumery industry and herbal extracts which have some therapeutic value. These high-quality phytochemicals are manufactured under stringent quality norms. Our key products are labdanum, benzoin, styrax, peru balsam and tolu balsam. Inaugurated in 2017, The Fine Fragrances Boutique (FFB), is a unique space conducive to encouraging new ideas for flavor and fragrance blends. The Fine Fragrances Boutique houses a complete sample library of all flavor and fragrance raw materials stocked by us. Here, we familiarise customers with our vast range of top of the line ingredients, which have been categorised and stored in readily accessible trays as per their odour profile. Our experienced sales team & trained perfumers help customers in selecting ingredients which fit their requirements. Customers and perfumery enthusiasts are encouraged to explore, to experiencing (by sniffing) and finally learn to express our ingredients in their blend. FFPL also regularly hosts promotional events to showcase new ingredients added to our stocks and show the potential of existing ingredients through blends and accords for different end use applications. We can proudly claim, today, FFPL is one of the most trusted names for sourcing of exclusive high-quality aroma ingredients & perfumery bases in India. Our carefully selected stocks include synthetic perfumery ingredients, 100% pure and natural aroma ingredients, essential oils, resinoids and absolutes from world class manufacturers as well as reputed Indian manufacturers. 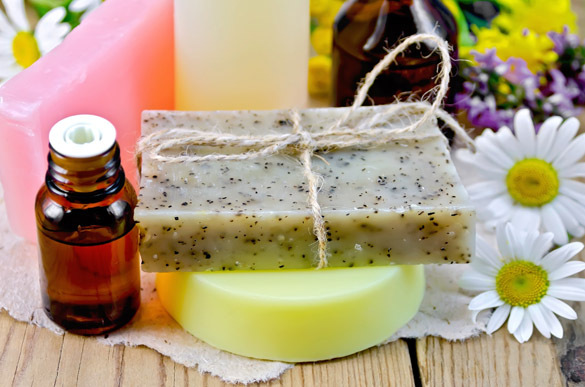 Going forward natural flavor & fragrance ingredients are expected to grow at a high CAGR on account of growing preference for organic ingredients in the food and personal care sector. Therefore, we have considerably expanded our stocks in natural flavor and fragrance ingredients in the last 2 years. As these ingredients are expensive and have a shorter shelf life, we provide technical know-how on usage and supply even in 100gms pack sizes to help small customers and newly launched companies in build their businesses. We are committed to promoting exclusive High-Quality Perfumery & Flavor Ingredients and Blends which help our customers in build their businesses. Further we are passionate about sharing knowledge about the use of Flavor and Fragrance Ingredients with perfumery enthusiasts and hobbyists and we will be structuring programs for the Fine Fragrances Boutique for this purpose. 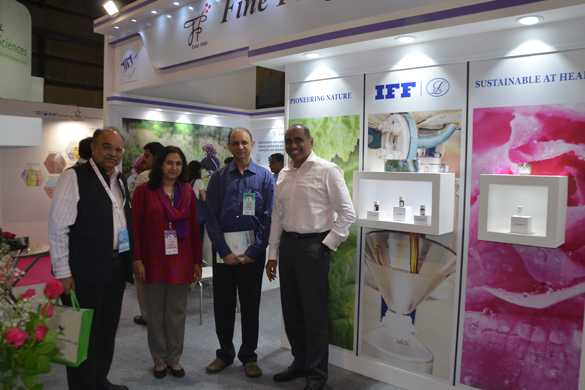 International Flavors & Fragrances Inc. IFF is one of the leading innovators of sensorial experiences. Being authorised distributors of IFF ingredients in India since year 2001, we stock the largest selection of IFF ingredients which include ingredients from IFF (legacy) range, IFF (LMR) range for immediate delivery. Symrise (Jacksonville) USA: Symrise is a top supplier of terpene-based perfumery ingredients which are made from renewable resources. 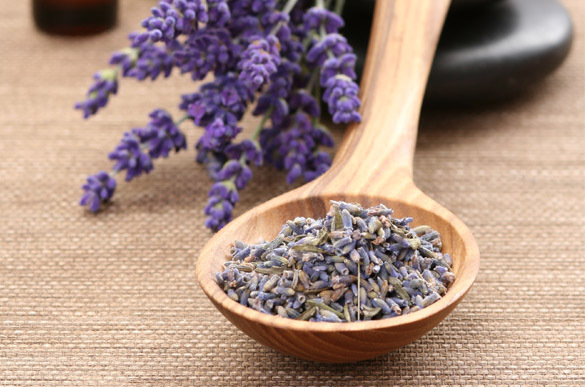 We exclusively distribute Linalool, Linalyl Acetate, Geraniol & Nerolex and other ingredients from them. Fine Aromatics & Herbal Extracts: FAHE is a subsidiary of FFPL, where we manufacture 100% pure and natural absolutes, resinoids and essential oils for perfumery industry and herbal extracts which have therapeutic value. Other reputed manufacturers: We also stock/ source ingredients from other reputed manufacturers. Excellent customer service with emphasis on high quality with timely delivery are the strengths of FFPL. 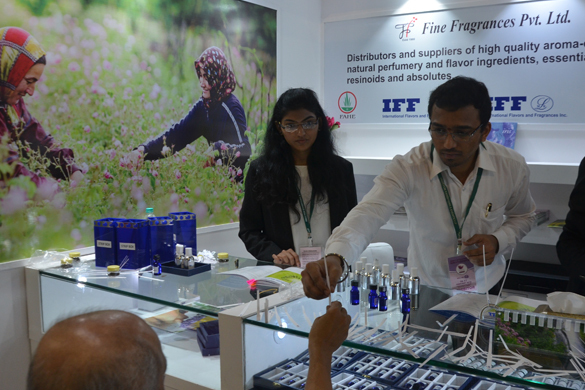 FFPL has been actively involved in creation of innovative perfumery blends. Our technical formulation and development team at FFPL, strives to formulate fragrances that offer exceptional quality and value to the customer. FFPL is committed to maintain and supply consistent quality that satisfies customers’ expectations. The SOP’s are followed to the core for manufacturing of blends. Raw materials quality is rechecked with GC or GCMS analysis to maintain the quality of end products. By providing hands on technical support, starting from understanding the customer’s requirements to developing the fragrance as per the customer’s request that helps establish their brand’s signature. Our technical team support customers till the performance of fragrance is established in end product. FFPL places a high emphasis on quality control, Our Quality policy ensures that the raw materials used for the formulation of aromatic ingredients are of the best quality. Our products undergo a series of sampling, testing and Quality assurance tests to ensure we hold up the high standards we have established over the years.